I went downhill skiing for the first time in 15 years yesterday. A lot has changed since then, especially the lift ticket prices. The good news is that the lift ticket price for kids 5 and younger was only $5. The bad news is that “I ski like a 5 year old” didn’t get me the discount. Nonetheless, the day was a complete success. 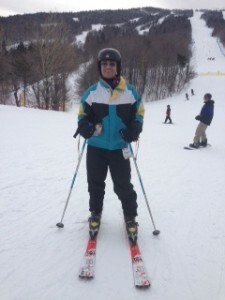 I didn’t break any bones — mine or anybody else’s — and while everybody was decked out in The North Face or Patagonia, I was styling in my 1987 no-name ski jacket that my parents bought me in high school. Yes, it still fits. And yes, the colors and patterns are still in fashion, despite what my wife says. And yet, despite the continued advancement of global trade management solutions, many companies still rely on Excel spreadsheets to manage this highly strategic and risky supply chain process. Today, businesses must submit information to dozens of government agencies, often on paper forms, sometimes waiting on process for days to move goods across the border. The ITDS will allow businesses to electronically transmit, through a “single-window,” the data required by the U.S. Government to import or export cargo. This new electronic system will speed up the shipment of American-made goods overseas, eliminate often duplicative and burdensome paperwork, and make our government more efficient. In the past, competing priorities have resulted in delays in implementing ITDS priorities and ITDS funds being redirected for other uses [emphasis mine]. It is critical that progress on the current plan for implementing ITDS functions continue, so that the experience and knowledge developed in the preparation and planning for ITDS are not lost due to retirement and rotation of staff from the ITDS agencies. Should we hold our collective breath on this one? Of course, there’s a political battle going on right now between President Obama and members of Congress over fast track authority. Will Mr. De Gucht’s comments sway any votes? Probably not, but it certainly makes the EU’s position “very clear.” For more on this topic, as well as the Trans-Pacific Partnership, I invite you to participate in our upcoming Talking Logistics episode with Pete Mento, Director Global Customs and Trade Policy at C.H. Robinson. This public- private partnership helps the nation’s largest fleet operators reduce diesel and gasoline use in their fleets by incorporating alternative fuels, electric vehicles and fuel-saving measures. To date, 23 major national companies, such as ARAMARK, Coca-Cola, Staples, UPS, AT&T, Enterprise Holdings, and Waste Management have joined the National Clean Fleets Partnership. Collectively, the National Clean Fleets Partners operate more than one million commercial vehicles nationwide. 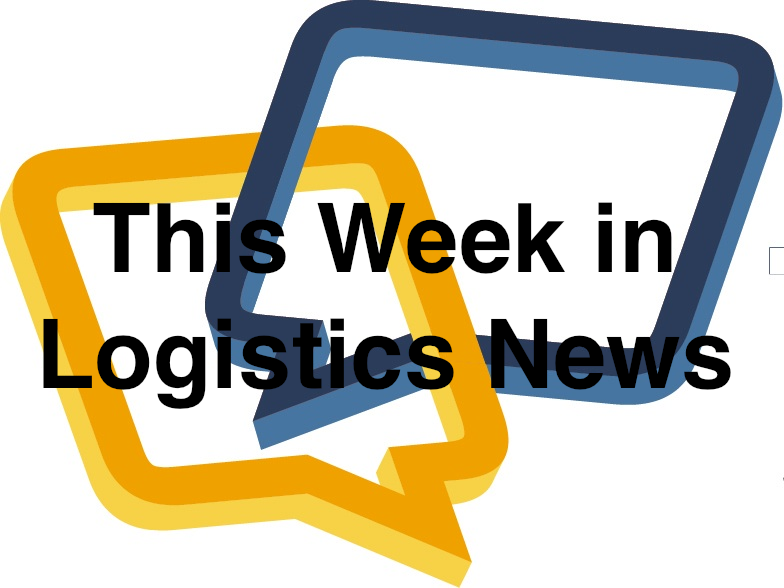 Many truck shipments leaving cities such as Atlanta, Chicago and Dallas have been delayed two to three days after each storm, says Ben Cubitt, senior vice president of logistics company Transplace. Sub-zero temperatures also have caused truck engines to fail. Cubitt says some shippers are scrambling to hire alternative trucks to meet deadlines but that’s driving up certain trucking rates by 15% to 20% — costs that eventually could be passed to consumers. Note: C.H. Robinson and Transplace are Talking Logistics sponsors.